explore, and reveal your true self! 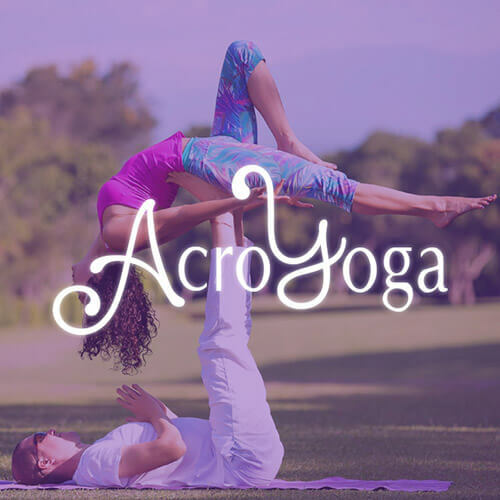 Prácticas para encender tu fuego yóguico, conectarte, potenciarte y elevarse mutuamente con AcroYoga, y mantener espacio para relajarte y relajarte con el masaje tailandés. 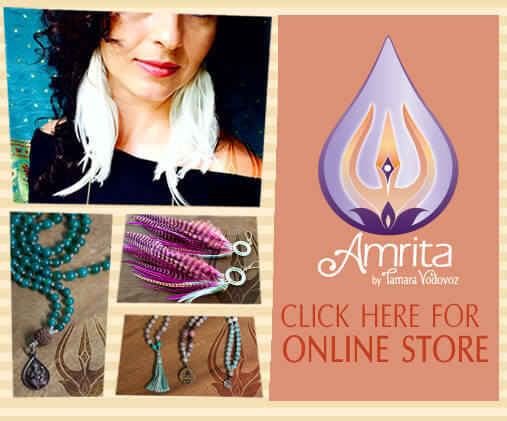 Tamara walked into the path of Yoga at age 18 in Cali Colombia, and 12 years later discovered AcroYoga in California, USA. Since then, experiencing the movement of her body in harmony with others through AcroYoga has provided an opening of new dimensions and a vast range of possibilities for physical exploration and expressing the joy of embodiment.